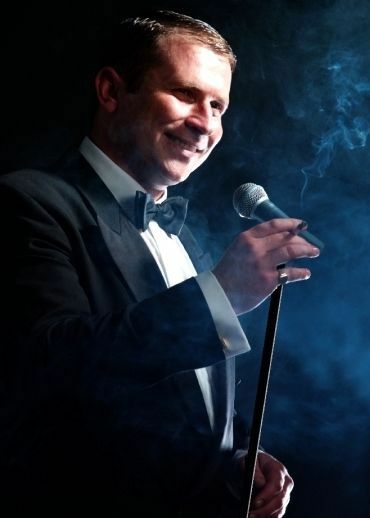 Jay Oxenham is the Uk's leading Frank Sinatra Tribute Singer. Jay performs all over the UK and Internationally providing the highest level of entertainment. You can book Jay as a solo show or teamed with his Swing Band to suit the smallest intimate occassions, to the largest Corporate Events. ... and just about any other event you have in mind!